2017 was quite the year! My life was full of ups and downs. I learned a lot about putting my rest and my family above everything else in life. I also changed the direction of my blog, a work in progress I plan on growing in 2018! 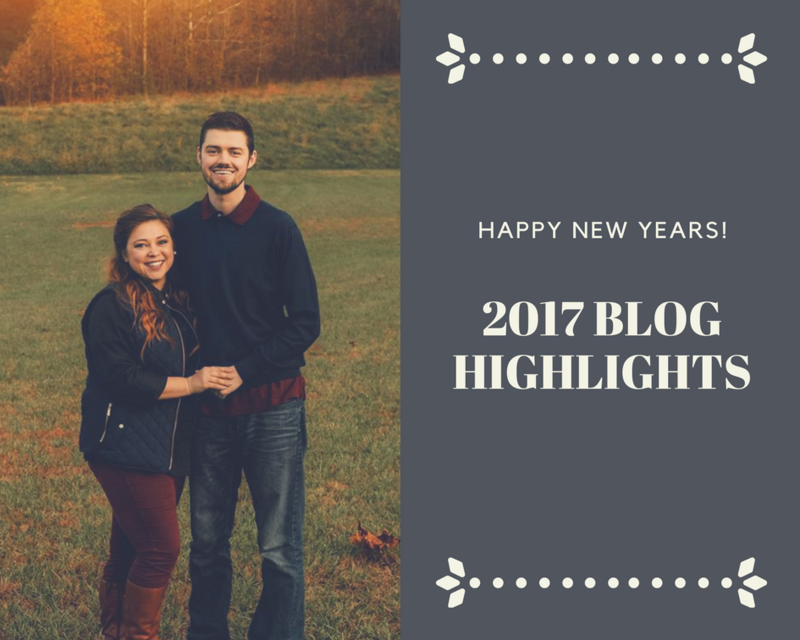 Before, we count down and the ball drops though, I thought I would share the highlights from 2017! In January, I announced that my blog was going to go in a new direction. 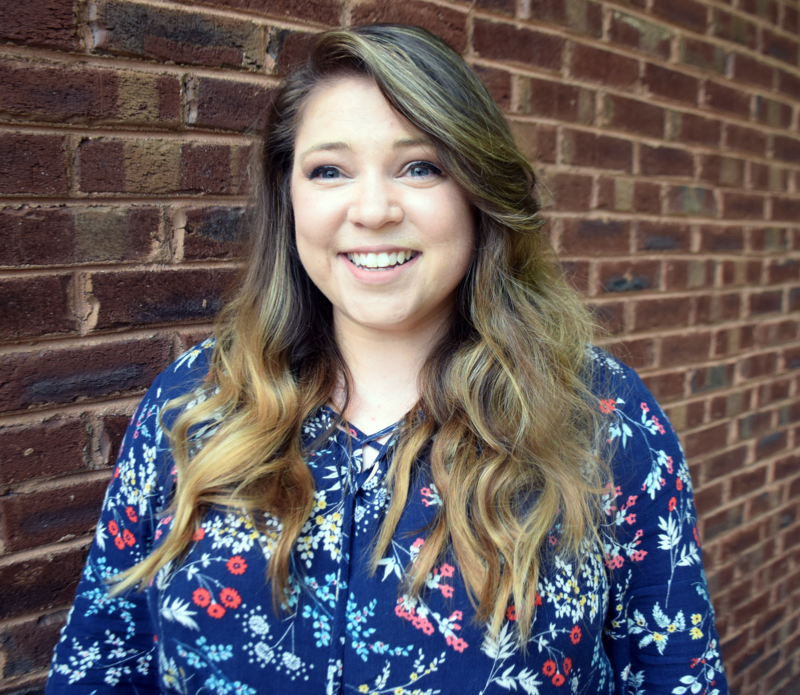 Although I didn’t change, I knew that my blog needed a facelift and a new identity. In February, I made a spring floral wreath in hopes of warm weather. The next week, we got our first snow. In April, I started dabbling with vlogging. I hit a nice streak for a little while, before re-assessing what I want to do with that portion of my blog. In May, I launched my new website! 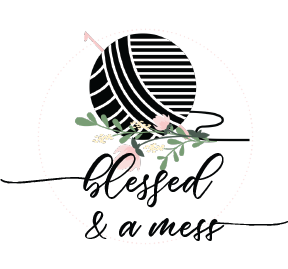 Blessed & a Mess was born! In July, I crocheted a corner to corner (C2C) blanket for my sweet niece! I also set up shop at my local farmer’s market. I got an AMAZING new job! In August, I make a welcome porch sign. This has to be the proudest I’ve felt about a project! In October, I reflected about everything I’ve learned dealing with owning a goldendoodle. In December, I went a little crazy with making ornaments. Wood disk ornaments and Rae-Dunn ornaments decorated my Christmas tree! My last DIY I shared from the year was a stocking hanger, for our stockings! This year was crazy and messy, like always, but I can’t wait to share what 2018 is going to bring!